You can integrate WooCommerce Compatibility in AMP with the help of an extension called WooCommerce Pro for AMP. In this article, we’ll explain how to add Woocommerce in AMP. Download and Install from the accounts area. Go to Plugins > Add New then click on Upload Plugin. 3. Advanced AMP Ads is a Paid Plugin Extension. You won’t find that extension in the WordPress Plugin directory. So you have to upload this plugin after purchasing. then choose ” Advance AMP Ads ” Extension from which you already downloaded after purchase. 5. That’s all, you have successfully installed your Woocommerce extension. 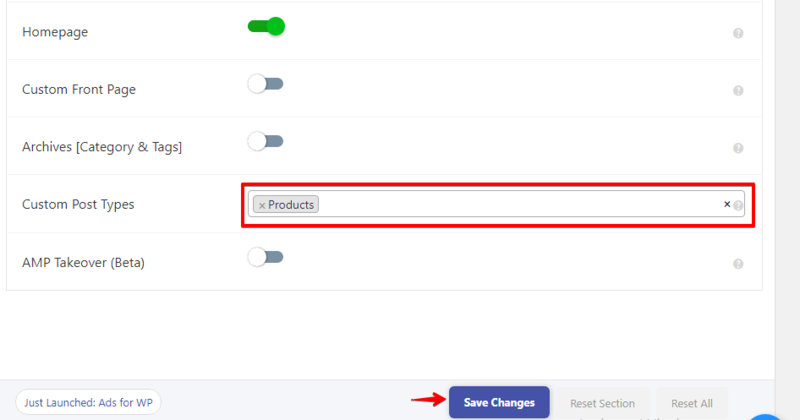 How to select products custom post type from AMP setting panel. First, navigate to AMP option panel -› Settings -> General in your WordPress dashboard. Custom post types: Once you select products custom post type amp support will enable for all your products. After that click on the save change button. Done! The WooCommerce pages such as Shop, Products pages, and archive pages will be visible on the AMP version of your site. NOTE: This extension requires WooCommerce, which is a free and an open source plugin.